Sam Underwood is a busy actor! He's currently playing the role of Zach Hamilton on Dexter, he will recur in the third season of Homeland as a troubled friend of Brody's daughter, Dana, and according to TVLine Underwood joins the second season of Fox's hit series 'The Following'. He will play Luke, a very complicated and dangerous young man who may or may not be a follower of the 'late' Joe Carroll. 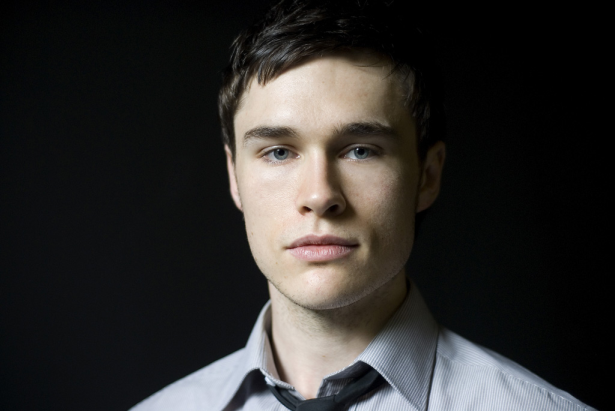 Follow Sam Underwood on Twitter!